Dry eye is one of the most commonly diagnosed eye diseases that affects nearly half of the population. Due to hormonal changes and deterioration of eye structures, Dry Eye is more prevalent in women and the elderly. Other factors such as exposure to smoke, climate, impaired eyelid functioning that interferes with blinking, use of contact lenses, refractive eye surgeries and more. 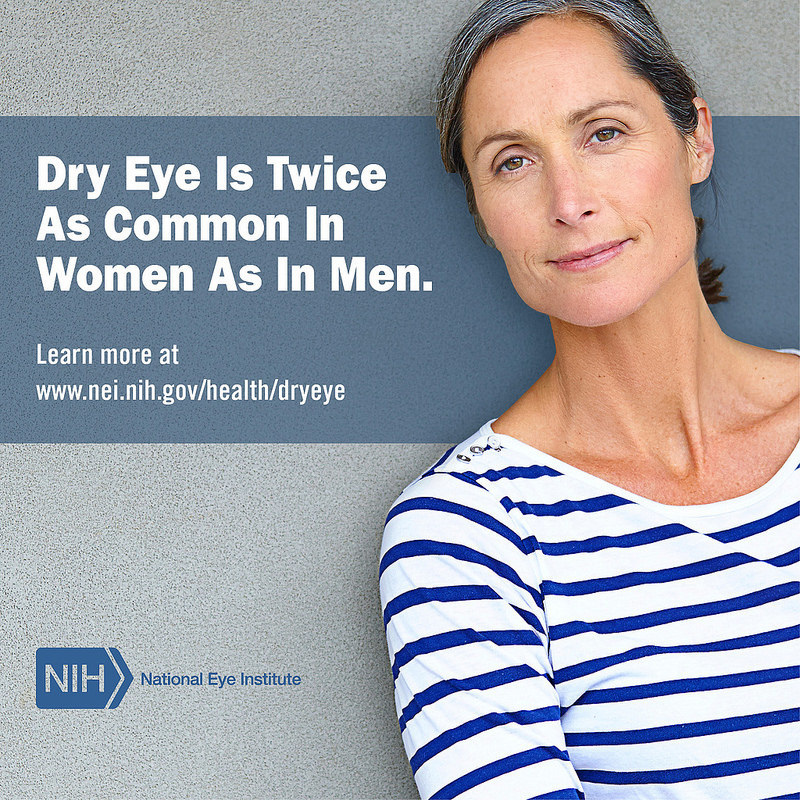 Our Orlando dry eye doctors will perform certain tests to determine whether your dry eyes are the result of an underlying condition or aging/menopause. For more information about dry eye treatments, call the Maitland Vision Center at 407-647-2020.